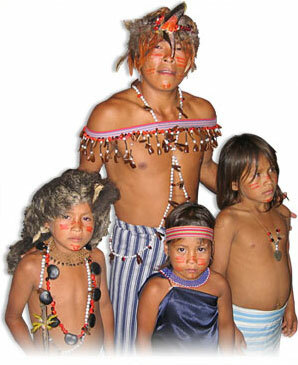 Latitud Sur is a non-governmental Peruvian, Ecuadorian and Mexican development organization. Environment: preserve the environment and biodiversity as a heritage. 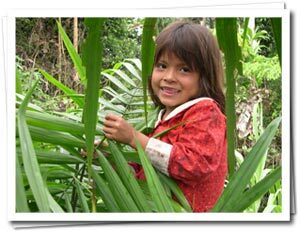 Sustainable development: bring alternatives to the communities valuing its knowledge. Health & education: integrate traditional medicine in primary health care and education system. Tourism & culture: establish practices of solidarity tourism in respect of autochtonous cultures. 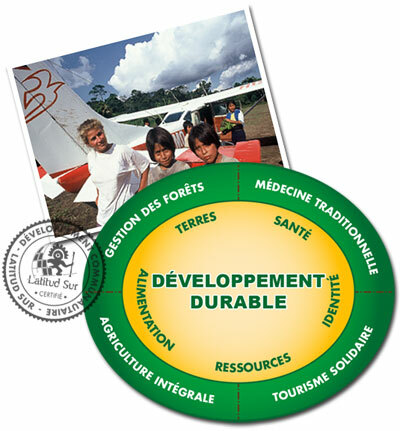 Built on an innovative concept (systemic approach, networking, dynamic knowledge, training, traveling), our projects tend to link many different types of local actors (universities, research institutes, local NGOs, indigenous organizations …). The goal is to provide indigenous people greater control over their environment and better integration into modern society. With its technical expertise and its logistics, Latitud Sur is positioned as both an actor in the field (training ship, solidarity tourism) and a project coordinator in conjunction with local partners and institutional donors. Therefore, Latitud Sur is open to any proposal of collaboration which aims to serve indigenous people and their environment. As part of our projects, we are always looking for support, human or financial. All our projects are classified according to the themes identified by the icons. We suggest that you find these projects in four areas of action that are ours. The following icons show the status of our projects. Future: Project identified as a necessity, advanced in its development, is already the subject of research funding or about to be. Ongoing: project in progress, is being funded entirely or in part. In the latter case it is identified by the icon “Partially Funded”. Completed: Project completed and a suite is or is not considered. Some of our current or future projects have funding needs total or partial. All current projects are available via “OUR MISSIONS”.